LOS ANGELES – FOX Sports, home of the 2019 Women’s FIFA World Cup™, kicks off its first Tournament of Nations presentation today on FS1, as No. 1-ranked USA battles Japan. Coverage begins at 7:00 PM ET. Alex Curry anchors studio coverage alongside former U.S. Women’s National Team midfielder Leslie Osborne. Once action gets underway, JP Dellacamera and former U.S. WNT star Aly Wagner are on the call. Coverage continues Sunday, July 29, (7:00 PM ET, FS1) and Thursday, Aug. 2, (8:30 PM ET, FS1) as the Americans take on Australia and Brazil, respectively. Katie Witham hosts USA-Australia studio coverage alongside Osborne, while Curry joins Osborne for USA vs. Brazil. Dellacamera and Wagner are on the call for both matches. 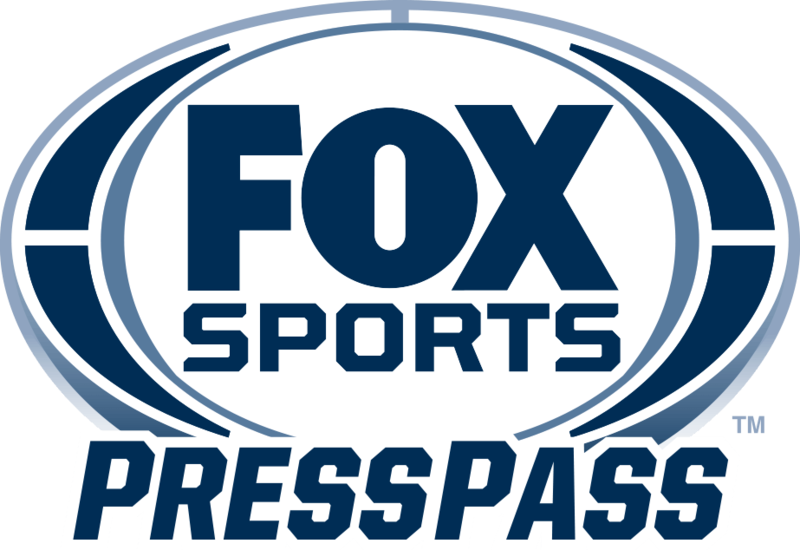 All FOX soccer information, including biographies, photographs and archived press releases are available on FOX Sports Press Pass.